Their long-awaited album Late Night Party Line is out, and PBR Streetgang are (no surprises) ready to party. 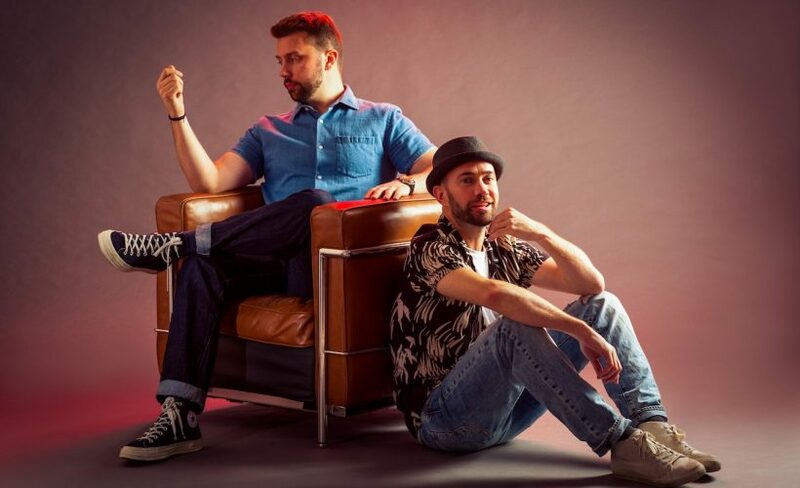 A casual ten years in the making, the duo will be celebrating by taking to the decks at The Old Queens Head with strictly disco killers and no house fillers. Is there a better way to ring in the spring? We doubt it.